Lake Powell is a beautiful lake on the Arizona and Utah borders. This is the perfect lake vacation spot with warm clear water and plenty to do around the lake to have a great time. Fishing, skiing, boating, camping, and more are popular around the lake. 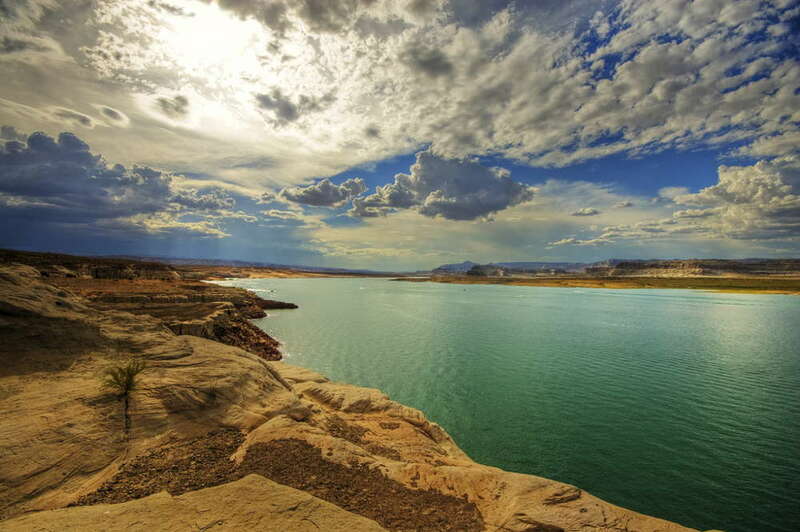 There are over 2 million visitors per year to Lake Powell. If you want to get in on the fun and enjoy Lake Powell, renting a cabin is a great way to stay and play. Below are the cabin rentals that we know of on Lake Powell.